Expired 11mo ago . Last validated 11mo ago . 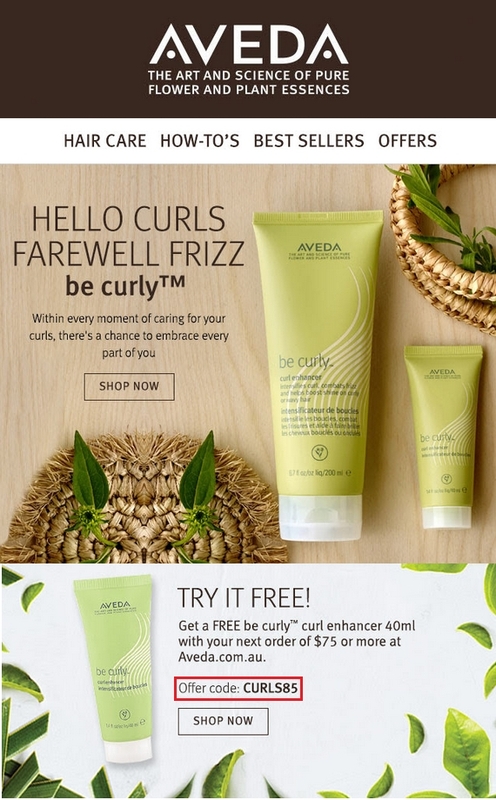 Estefania Leon I am validating that this deal works as described, just add the product to your cart and apply the promo code to get a Free Curl Enhancer With Orders Over $75. Exclusions apply.